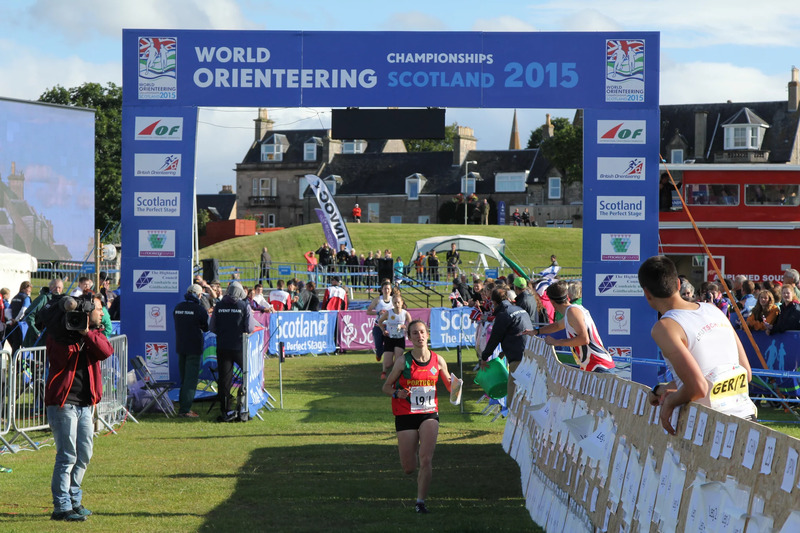 Orienteering is a fun-filled outdoor activity for people of all ages and abilities. It uses both the mind and body to navigate your way between control points, working out the best route in which to complete the course as quickly as possible. Where can you do Orienteering? From complex forest terrain to the busy streets of a bustling city or even a school playground, orienteering takes place anywhere and at any time of year. It is a great team building exercise as well as a good way to keep fit, learn new skills and explore your local area.